We love having baby critters around the farm. They are always so sweet and cute. Baby chicks are no exception to this fact. They are so fluffy and chirpy, I just love having them around. The Farm Kids enjoy watching them and playing with them. 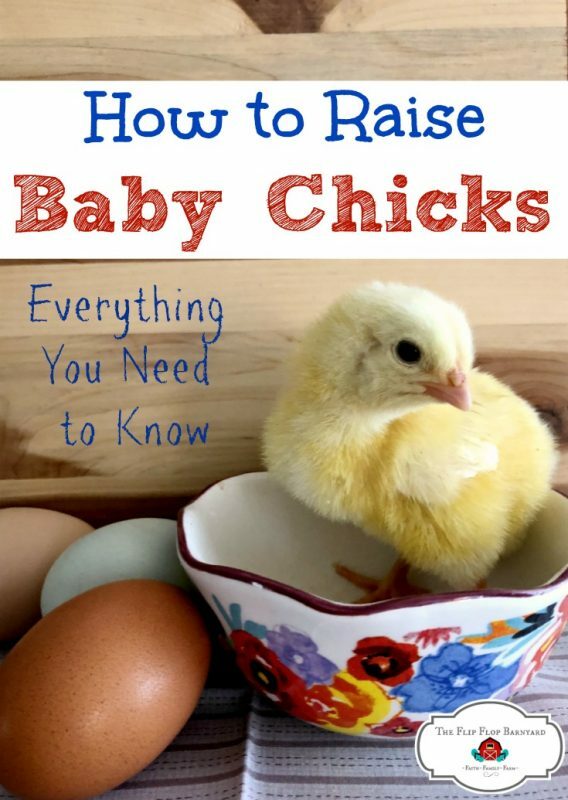 If you want to learn how to raise baby chicks, you’re at the right place. We decided to raise some more fresh laying hens for next year. We still have 12 girls around but they are getting older and a lot little less productive. We were going to order baby chicks in the spring but it takes quite some time for them to start laying eggs (20-24 weeks). We decided it would be better to get the baby chicks now so that they will be ready to start laying eggs in the spring. 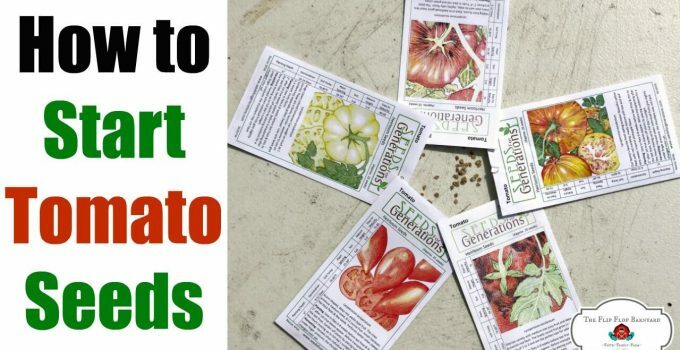 This will ensure that we have plenty of eggs all summer and we go through a lot of eggs so this is a must! 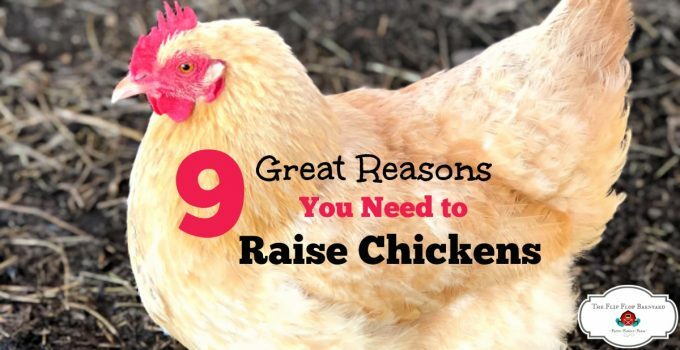 Chickens are relatively easy to care for. All they require is food, fresh water, and safety. 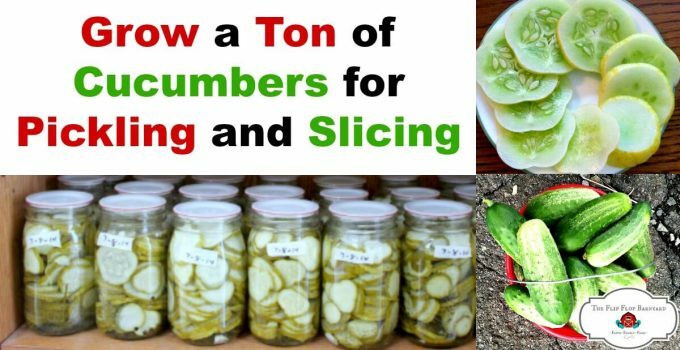 If you can supply these things you can raise some happy hens who will gladly lay eggs for your family. Chicks aren’t hard to take care of but they do need a good start to ensure they grow into healthy hens. 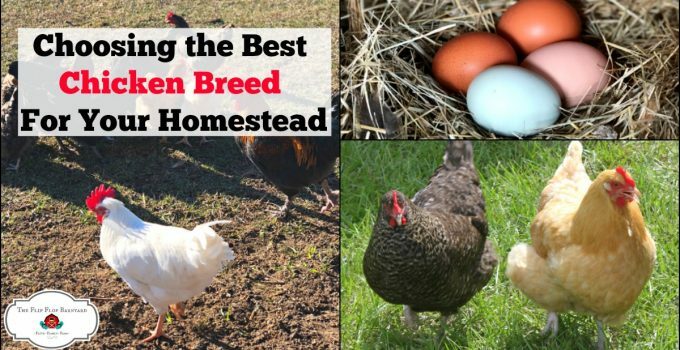 You can either order chickens from hatchery, order or buy through a local farm store, or hatch eggs on your own. Once you have your chicks the care is the same. 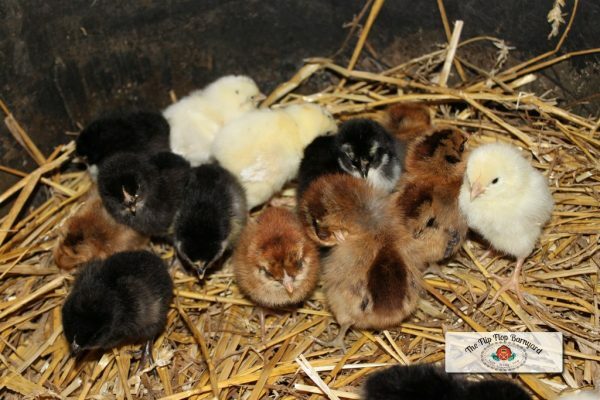 Baby Chicks need to be kept in a brooder of some sort that is safe from predators (or small hands that just want to squish their cuteness), draft free, and can be kept warm. You can buy one, build one, or utilize something you already have on hand. 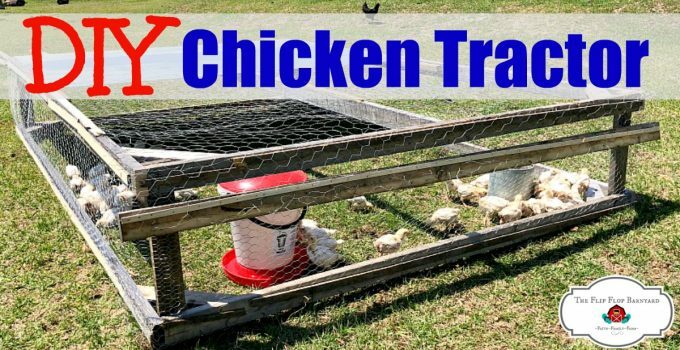 With our first chickens we used a Rubbermaid tote as a brooder. 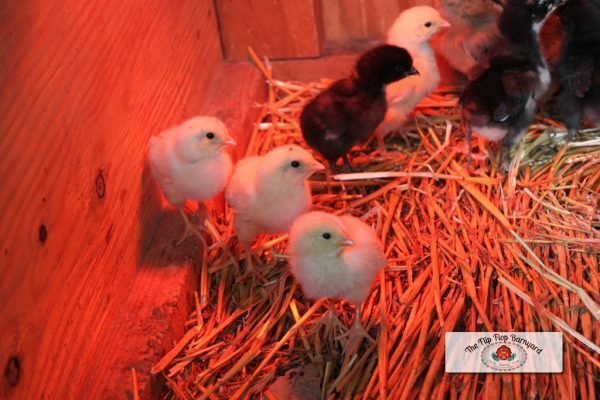 This time around we kept them in a shallow water trough for a few days in the house before transferring them to our wooden 4’x4′ brooder outside. You need to use a heat lamp or heat source to keep the temperature between 90-95° F for the first week. You need to decrease the temperature by 5° each week for the next 4-5 weeks. At this time you will have your chicks used to being at 70-75° F. Observe your chicks to be sure they aren’t too cold or too hot. If they are cold they will be under the heat light all huddled together. If they are too hot they will be staying away from the light and panting. If they are just right they will be active, spread out, chirping, eating and drinking like happy little chickies. Adjust your heat accordingly. In cooler months, you may want to continue to keep them at this temperature for a bit longer until they are little bigger. You need to supply your baby chicks with a quality chick starter feed. Starter feed typically is higher in protein and lower in calcium than layer feed. I recommend non-gmo feed that is unmedicated. 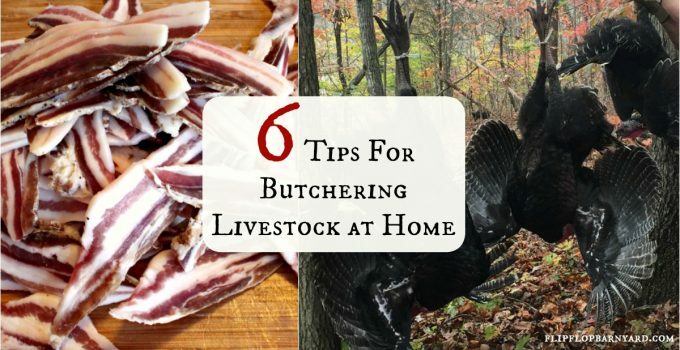 In a small backyard or homestead flock I do not see medicated feed as a necessity. We free feed our chicks until they are big enough to go out and forage. Then we feed them once or twice a day plus scraps. They also need to have access to fresh clean water at all times. You might be surprised by how much water these little boogers can drink in a day! Be observant of your chicks to be sure they are healthy. By keeping an eye on them often you will notice if any of them have a health issue arise. We have not had any health issues with our chicks thus far. 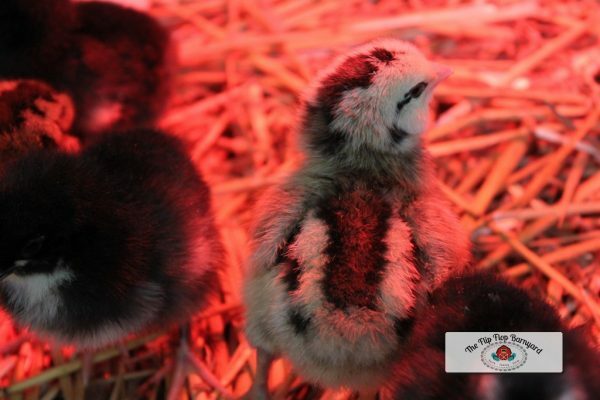 We have found that providing all of the above for our chicks has kept them healthy. The chicks will quickly trade in their fluff for real feathers. It is so much fun to watch them through this process. I think I could (and do) spend hours just watching them run around and chirp. I’m so glad that we decided to learn how to raise baby chicks. They say that chickens are the gateway animal into homesteading. I think this is often true. If you are unsure of this get yourself a few chicks. It won’t be long and you’ll find yourself wanting pigs, cows, goats, sheep, ducks, bees….. you get the picture. Be careful, raising farm animals can quickly become an addiction…… or so I hear.